SKU: Hep100ml. 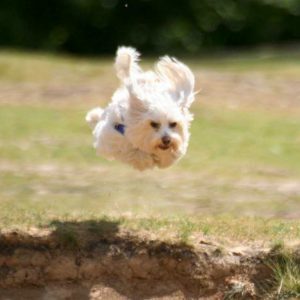 Categories: Dog Supplements, Pets, Show Dogs. 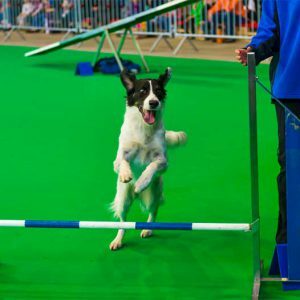 Tags: Dog Supplements, Pets, Show Dogs. 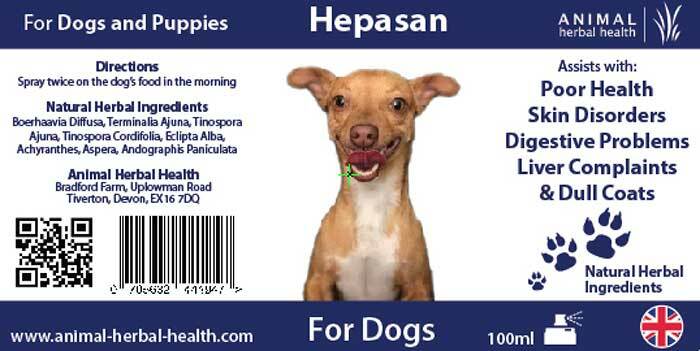 Hepasan is a highly effective liver tonic for dogs and puppies. 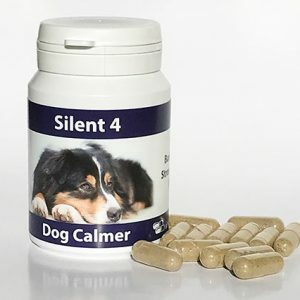 Our canine liver supplement helps to optimise hepatic function which, in turn, cleanses and detoxifies the body. As Hepasan helps the liver to function more efficiently, other benefits follow. Hepasan is entirely non-evasive, totally safe to use and could go a long way to making your dog’s life more comfortable. Often, when they has a change of food, water, housing, management, transport, training and other types of stress associated with such things, Hepasan is an ideal tonic to give. 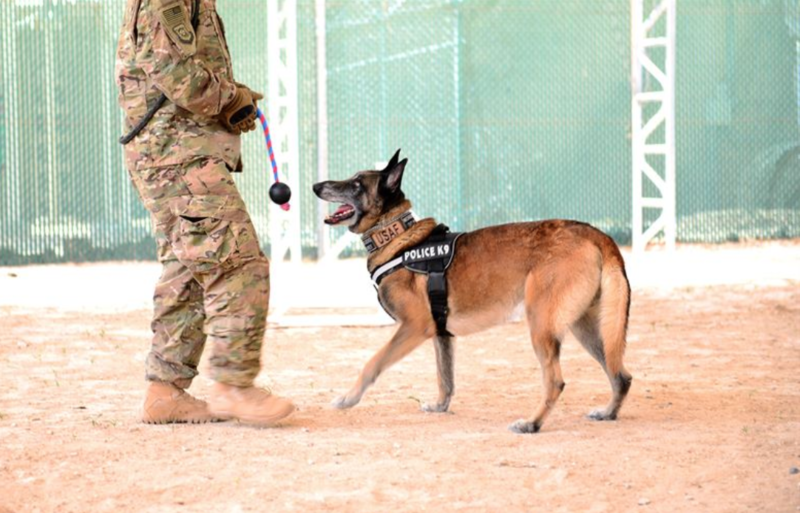 It can also be used as a general ‘pick-me-up’ for all dogs and puppies. The use of Hepasan on the food or in the water on a regular basis will ensure the dog stays healthy and will assist it to perform at the highest level for longer. Hepasan has been cleared by the Organic Farmers & Growers, the UK’s leading organic control body. 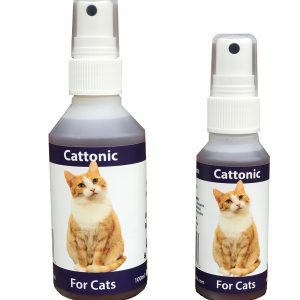 Available in an easy to administer 100 ml spray bottle. 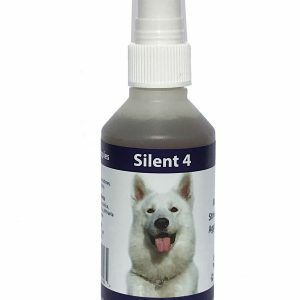 Spray twice on your dog’s food at mealtimes. 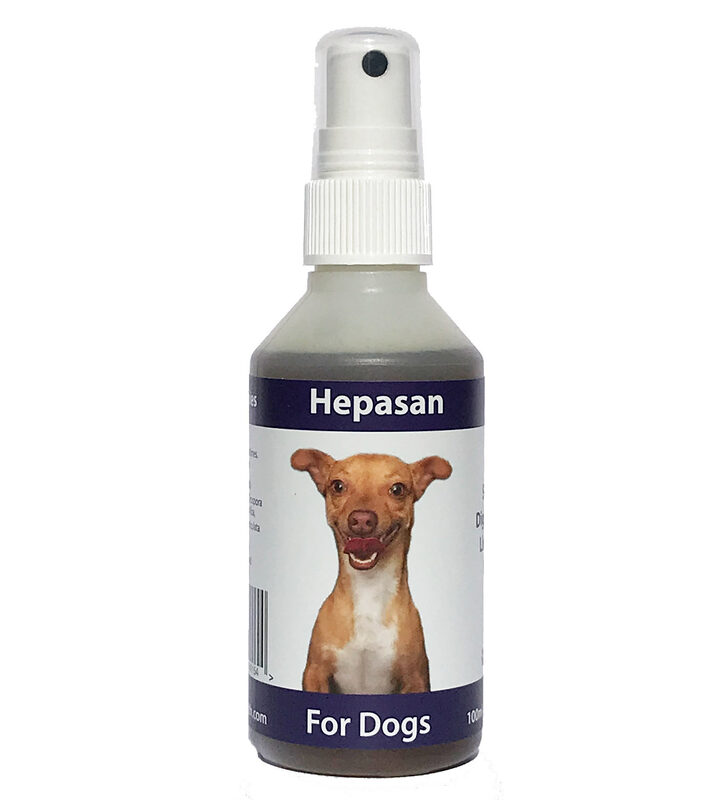 Hepasan is a natural herbal liver tonic for dogs and contains a natural assembly of specially selected plant materials which are not subject to any chemical transformation. Hepasan helps to increase the secretion and flow of bile from the liver. This promotes digestion and assimilation of fat resulting in improved health and performance. Efficient fat digestion eliminates possibility of excretion of undigested fat and the accompanying symptoms such as diarrhoea and foul faecal odour. By its hepato-protective action, Hepesan guards the liver parenchyma against the toxic effects of food toxins, antibiotics and other chemical drugs such as wormers etc. 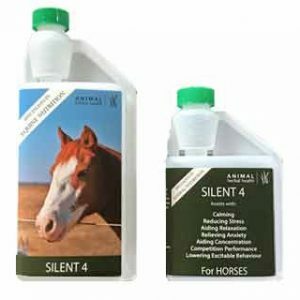 Healthy liver function helps to metabolise and utilise feed at the optimum levels in the tissues to increase body cell mass and improve health and feed conversion efficiency. Consequently, optimum growth and performance result. Hepesan supplementation to feed or water counteracts the damaging effects of mycotoxins to ensure normal healthy growth and optimum absorption of proteins that give strength and will dramatically affect overall performance. We welcome your feedback so please feel free to leave a review or share/comment on our social pages. 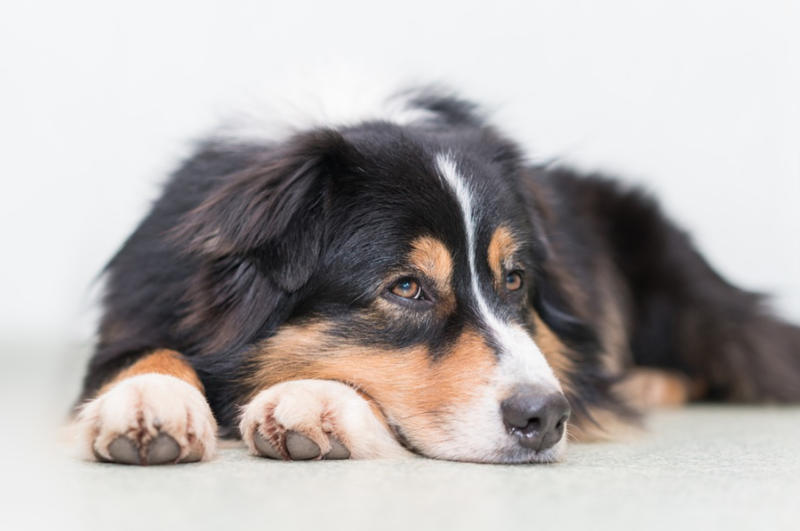 Your feedback provides a valuable service to other dog owners who are trying to find the right supplement for their dog. 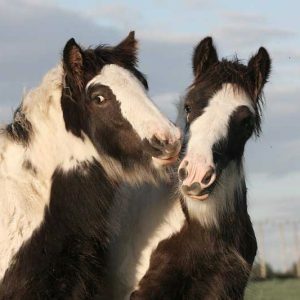 In the unlikely event the you are not satisfied, we offer a 14 day money back guarantee. 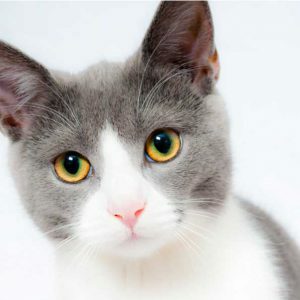 Thank you for using Animal Herbal Health! 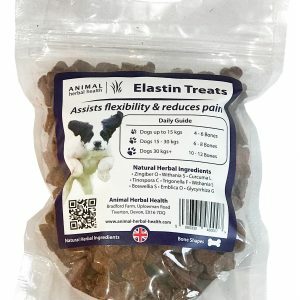 I bought this product because my dog is neally 17 and has liver and hair loss problems. He also has a crusty nose. Vets don’t know how to help, so I thought I would try a natural remedy. 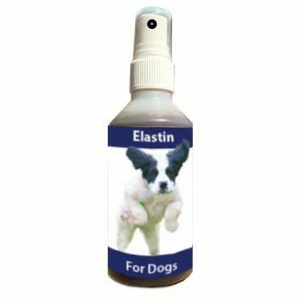 I have got to say that since I started using it, his fur is looking more shiny and healthy and his nose is looking smoother. So far I am very pleased with the results and I will buy more. Thank you very much for your help for my dog Poppy. Hepasan seems to have halted her scratching which I have tried to get under control for years. Thank you!